I’m venturing out onto YouTube, eek! To be honest I was quite nervous about putting this up but I love watching YouTube videos so thought I might as well give it a go! 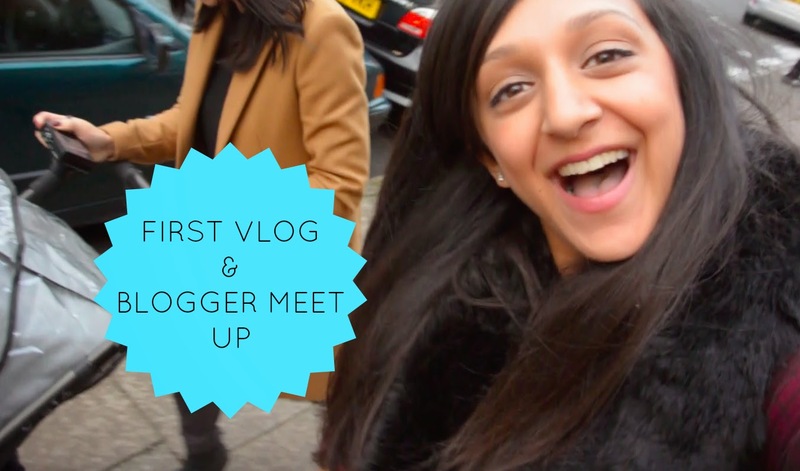 This week I met up with a few other fellow mummy vloggers/bloggers and went for a pretty stroll around Richmond, which kind of turned into a pub crawl haha! It was so nice to meet the other Mummies, we talk every single day on twitter etc so it was lovely to meet them and their cute babies in person. I really do hope you enjoy MY VLOG and I would love it if you all subscribed to my channel 🙂 I will be posting new vlogs every weekend!